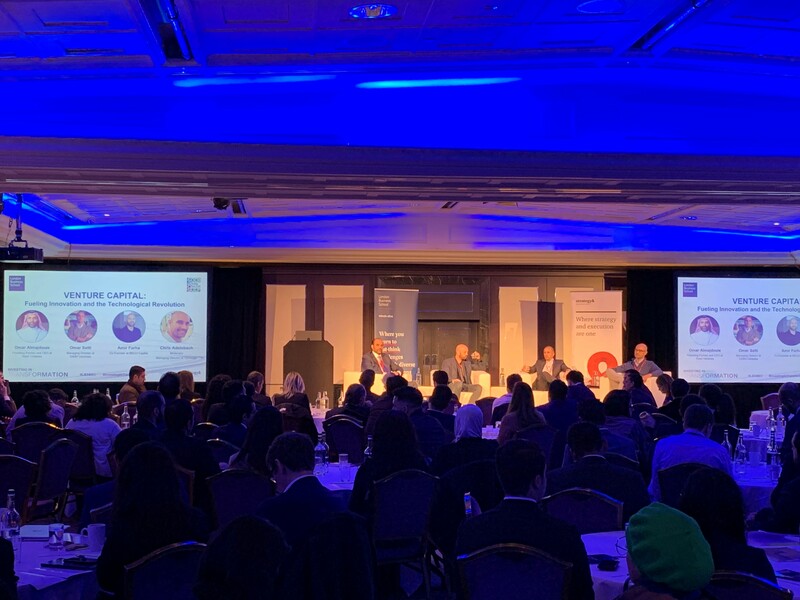 IBBC collaborated with the London Business School (LBS) for their Middle East Conference on Friday 8 March 2019. The LBS Conference covered the latest trends in technology, innovation, entrepreneurship and venture capital transforming regional economies away from legacy industries for a sustainable future in the Middle East. The Middle East Conference is the flagship event of London Business School’s Middle East Club and as one of Europe’s largest conferences covering the Middle East, brought together prominent business and government leaders to discuss key themes unfolding across the region and within the global arena. It also highlighted the success stories of leaders from the Middle East who have had a profound impact on the way the world does business. The conference covered the Key Themes of Sustainable Growth in a Circular Economies, Innovation and Technological Revolution, Women Leadership, Facilitating high Growth Investment in a Post-oil Age, Scaling up MENA SME’s, Entrepreneurship. The LBS Middle East Conference was a great success, bringing together some of the leading influencers in the Middle East to discuss the most important issues facing the region today. IBBC is pleased to have supported this important event and look forward to working with the LBS Middle East Club in the future.